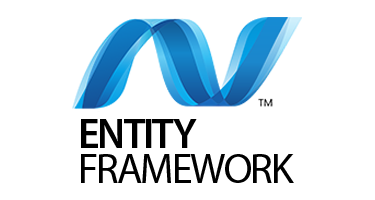 Entity Framework (EF) is a popular data access technology for .NET applications. Entity Framework 7 is now Entity Framework Core 1.0 or EF Core 1.0 colloquially. All of these are reset to version 1, creating a well-defined line between the previous versions and these new versions. ASPHostCentral.com support Entity Framework Core 1.0 / EF Core 1.0 Hosting with excellent service, fast and cheap price. We offer Entity Framework Core 1.0 / EF Core 1.0 hosting plan from just $3.99/mo 35% OFF $2.59/month (see our Windows Shared Hosting Plan).